THESIS: ROLLING CONTACT FATIGUE – MICROSTRUCTURE-MECHANICAL PROPERTY RELATIONSHIPS IN HIGH STRENGTH PEARLITIC RAIL STEELS OF RELEVANCE TO WEAR AND ROLLING CONTACT FATIGUE BEHAVIOUR. 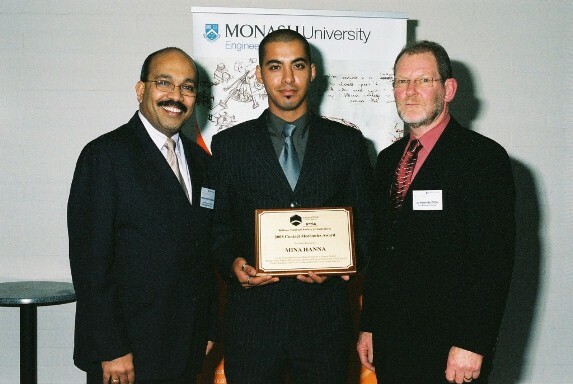 Place of Study: Monash University School of Physics and Materials Engineering. The work undertaken for the thesis examines the relationship between material characteristics and rolling contact fatigue in four different grades of rail steels. Through the relationship between microstructure and mechanical properties, the analysis investigated how these characteristics may affect the onset of rolling contact fatigue behavior.